2.All 25mm boards in one color. 3.Vertical wood grain for legs and modesty panel. 4.Table top in one piece. 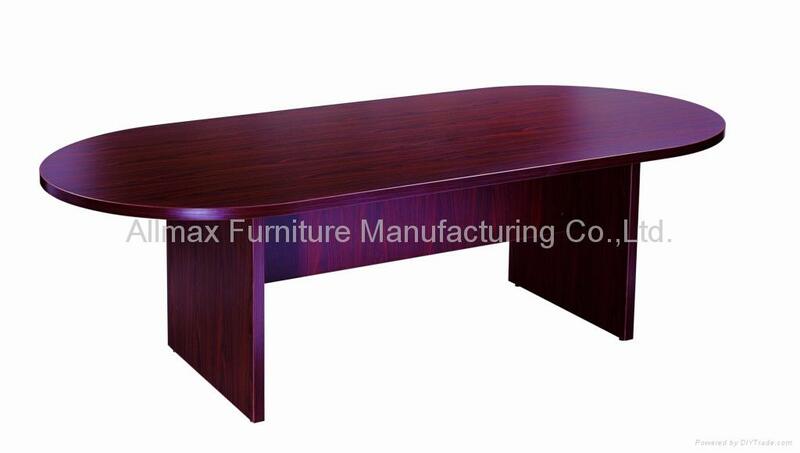 5.Table top and legs can also make 36mm thick.